I came across the #2018MakeNine challenge and decided that it would be a great way to plan my 2018 sewing. I mulled over the 9 questions and came up with this list! The best thing is that 8 of the patterns are already in my stash! 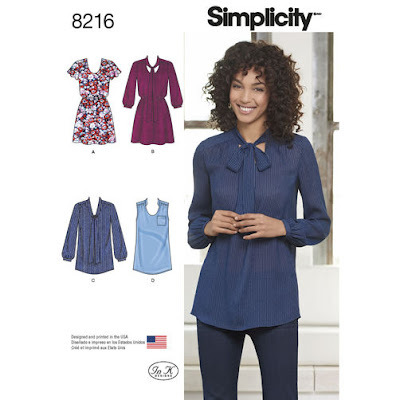 Simplicity 8216: This is to fit my sewing gap of smart tops to wear out with jeans. This top is very similar to a RTW top that I wear all the time. 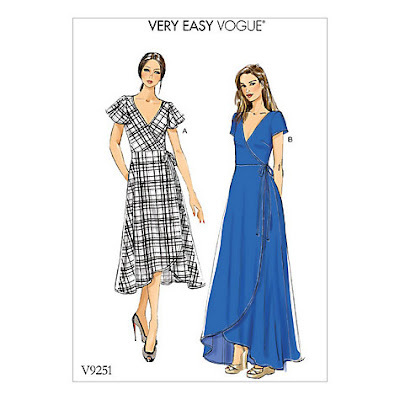 The dress version is really cute too and would be a great addition to the work wardrobe. 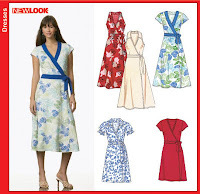 New Look 6301: I know that you have you seen this dress 500 times already, but it has turned into my work uniform. I already have some fabric in my stash for another wrap dress! 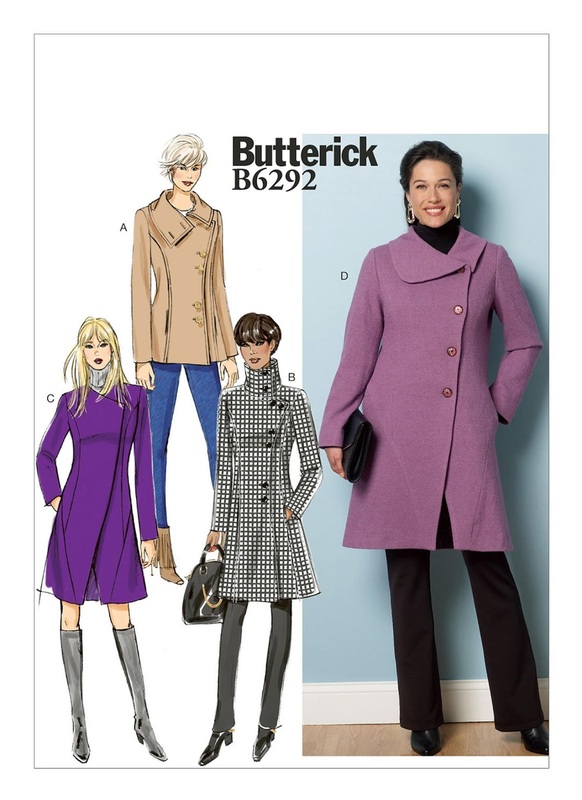 Butterick 6292: For the last 2 years a coat has been on my to do list. View A is the version that caught my eye. I have muslined this, but I just need to set aside the time to make this. Hopefully I will get round to it towards the end of the summer. Again I already have the stash fabric earmarked for this. 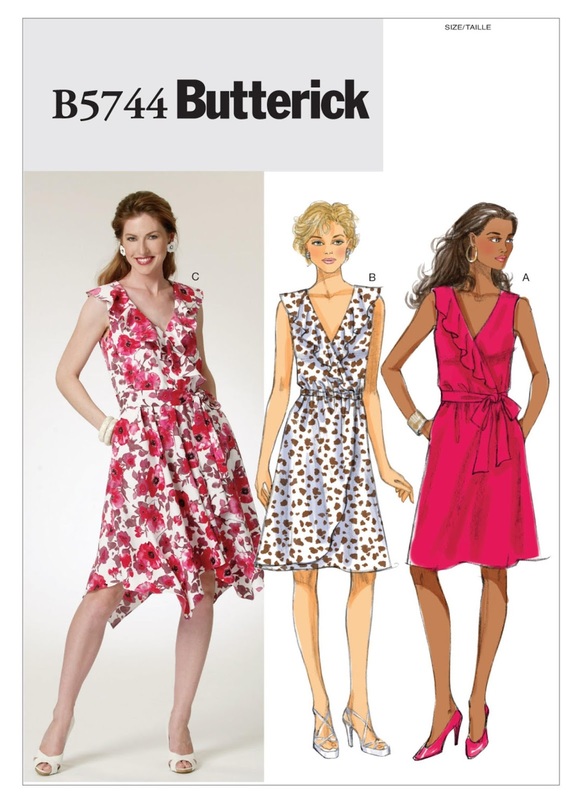 Butterick 5744: I have made this dress twice here and here. My spotty version I wear all the time so I am keen to make another one in a woven. I have some patterned chiffon that is just dying to be used. If I come across a comfy knit fabric I may throw that into the running too. Papercut Coppelia: This is the only pattern for this challenge that I don't yet own. 99% of the time I wear my dresses and skirts with a cardigan. Other than this Prima Magazine Cover Up I haven't made any cardigans. 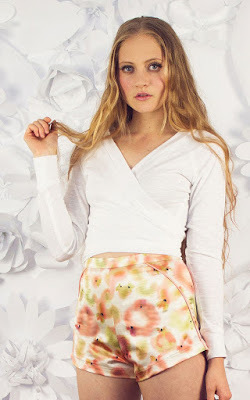 I love how this pattern comes with a jumper and wrap cardigan option. McCalls 7084: This is another item that has been on my list for a few years. The reason I have never gotten round to making this was during ensuring I have enough fabric, buttons etc. I recently bought some floral linen that would suit view A. 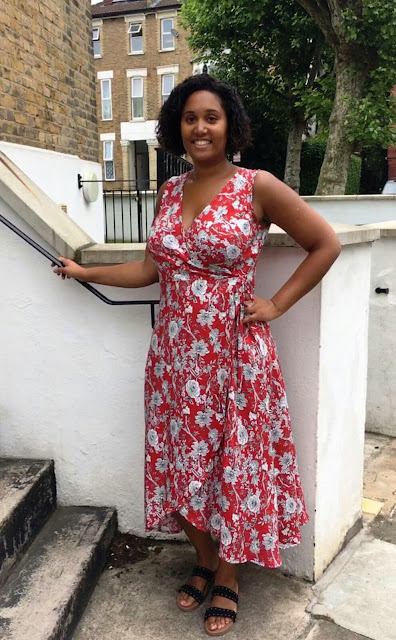 For march on my To Do List is to make sure I buy some buttons and lining so I can make this dress in time for spring/summer. New Look 6346: I absolutely adore this version that I made previously. I would love to make another version in a fabric that would look good in the winter with tights and boots and in summer shoes. The length would also make it work appropriate. There isn't anything hugely groundbreaking in this list. When I assessed my wardrobe for 2017 I realised that I was lacking in some more pieces to add to the wardrobe rotation. 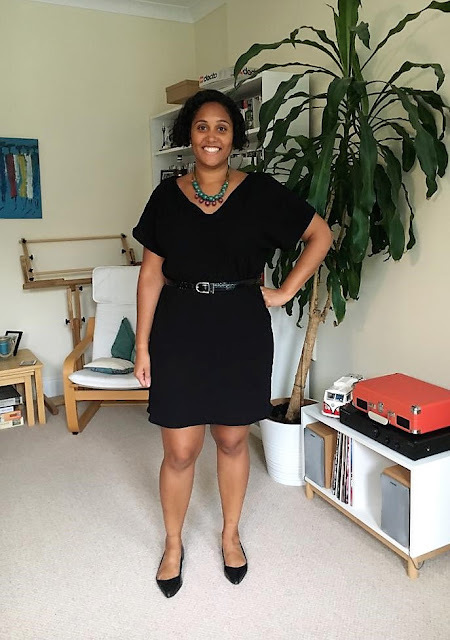 As I wear so many dresses I don't think about having a capsule wardrobe as such. 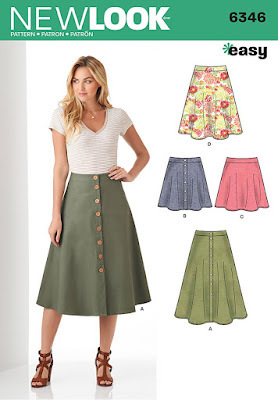 I would like some more TNT top patterns to be in this list, but I am super fussy about what I like so I am not holding my breath. Anyone else taking part in the #2018MakeNine challenge? 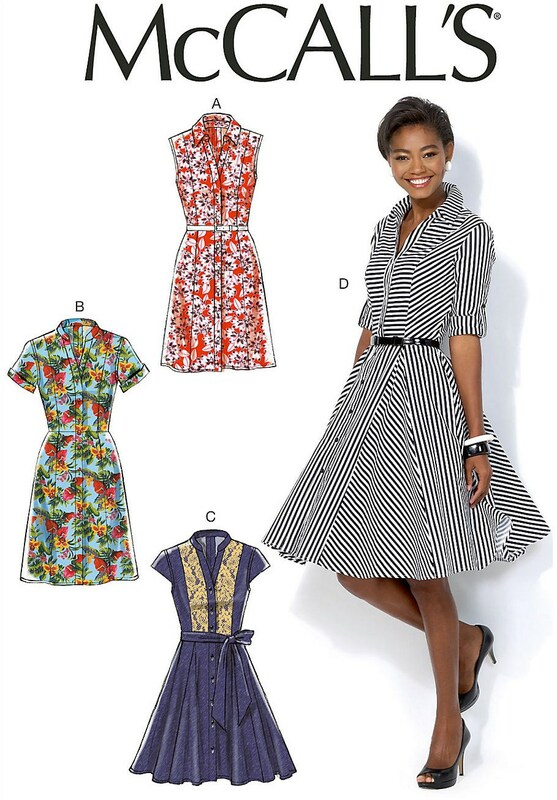 Or re-assessing their wardrobe needs?